Sign Install & Repair – Clean Sweep, Inc. Whether you need new signage installed or vandalism repaired, you can count on Clean Sweep, Inc. 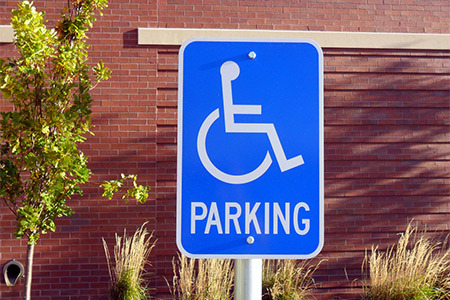 When you need new signs installed or when damage occurs to one of your existing signs, help is just a phone call away. As many of our current sweeping customers can attest, they often hear about sign (and other) damage from one of our sweeper operators. That’s because when you have Clean Sweep as your sweeping company, we are your ‘eyes and ears’ on the lookout for anything amiss on your property. However, if you have damage and didn’t hear about it first from us, just give us a call or send us an online message and we’ll get it fixed up for you promptly and cost-effectively.